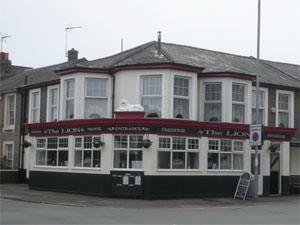 The Lion in Great Yarmouth is a busy public house near to the seafront, with regular quiz nights and live music. On arrival in Great Yarmouth follow signs for the Seafront. The Lion public house is located at the crossroads where Euston Road meets with Nelson Road North.